How are we 1/4th of the way through 2015.. HOW?!? 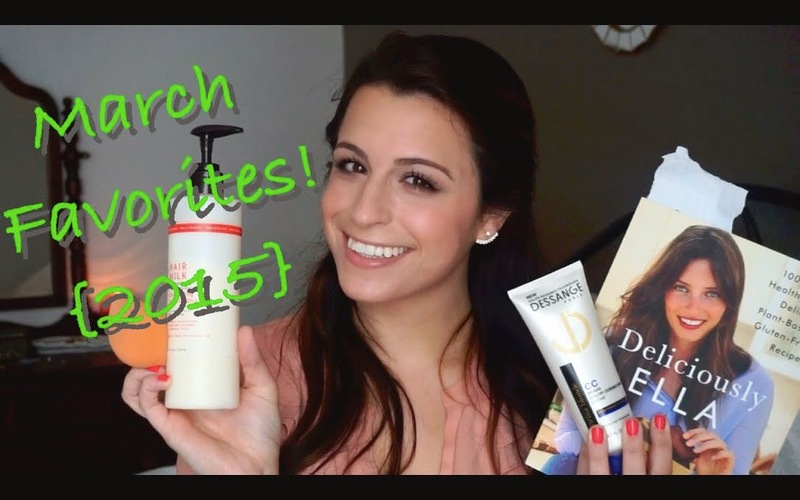 I'm nerding out on some of mia favoritas in this month's YouTube Favorites Video!